The quality of students’ learning outcomes is greatly enhanced by dynamic school libraries. School libraries promote life-long learning through information literacy instruction that is integrated with classroom content. It also encourages critical thinking, creativity, engagement with information in all of its forms and the use of technology to enhance learning. To enable high-performance teaching and academic excellence, school libraries play an essential role in the process of reforming the new education system. 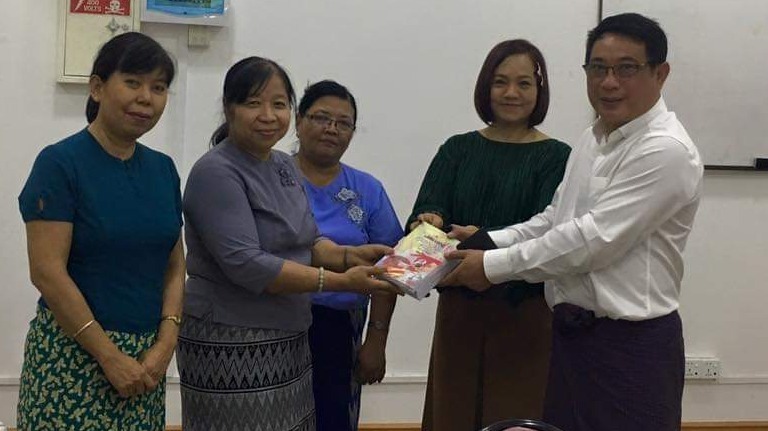 Myanmar Library Association (MLA) is implementing the School Library Project in partnership with the Ministry of Education, the Department of Basic Education in 2019. • To create uniquely designed and modernized libraries that include adequate book collections, technology, and other media, to develop supportive, welcoming and learner-centered environments. 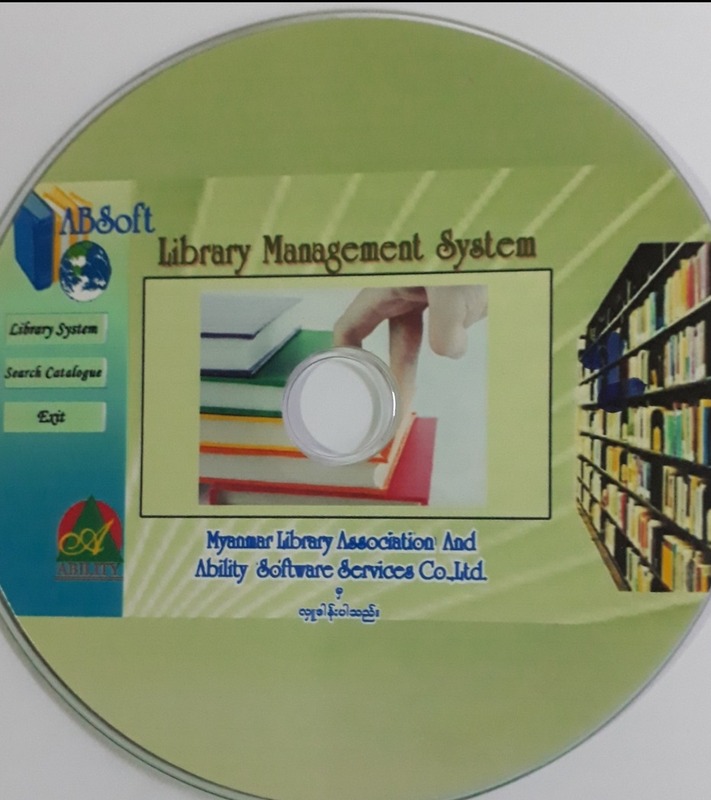 • To transform school libraries into vital learning space for both teachers and students, by improving information infrastructure. • To inculcate the reading habit, and to enhance access to and use of information technology. 50 high school libraries across the country are selected for the implementation, and MLA members university librarians and community librarians are supporting for the projects. 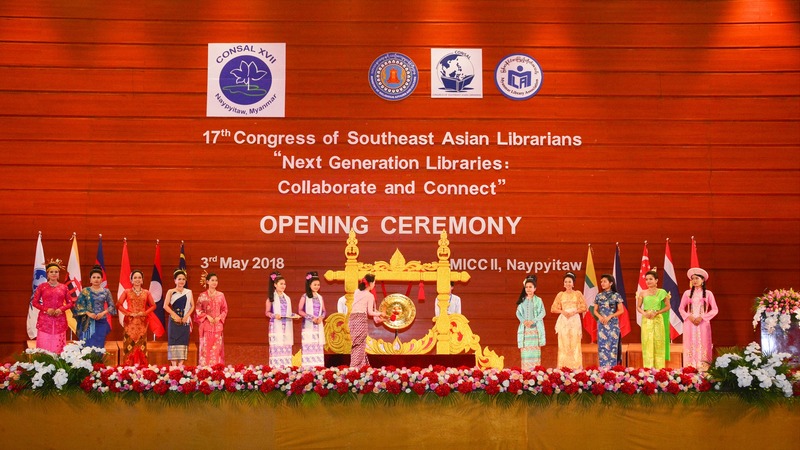 MLA Myanmar, A non-governmental organization helping the country in every capacity to motivate reading, improve access to and use of new technology and in the area of information literacy development in the country. We can make a difference together for our libraries to promote life-long learning through information literacy instruction that is integrated with the library activities. You can donate your time, ideas, talents, fund, books, equipment and furniture. They need your HELP for transforming their libraries into the learning environment.